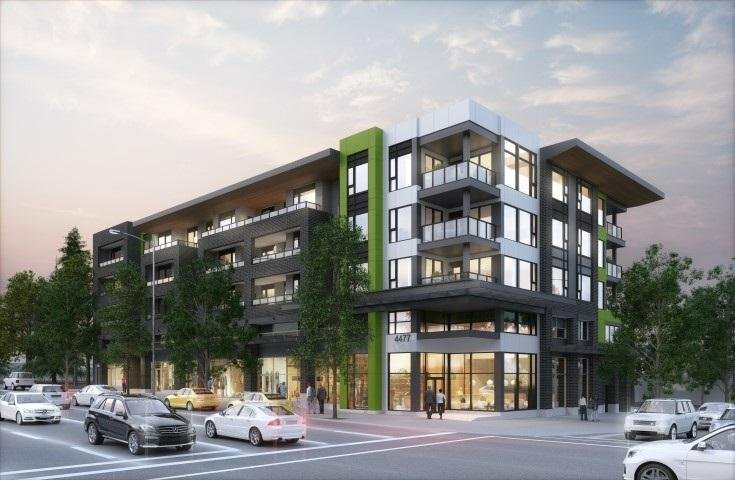 503 4477 Hastings Street, Burnaby - 1 bed, 1 bath - For Sale | Houtan Khorrami - Team 3000 Realty Ltd. FORTE by StreetSide Development a division of Qualico. 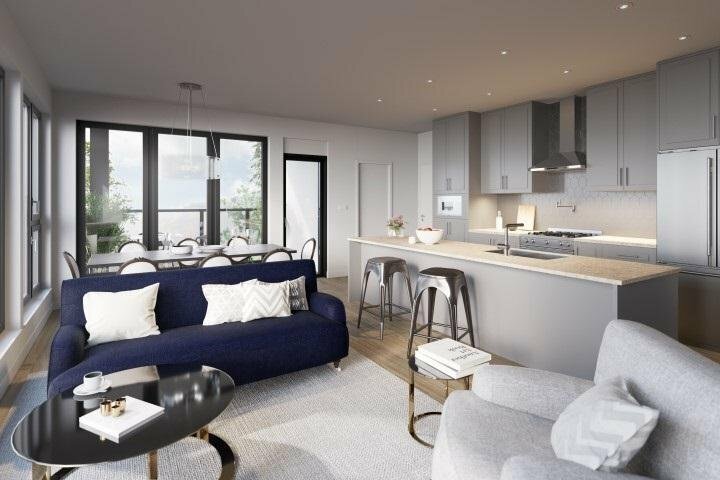 This spacious one bedroom plus den is located on the top floor on the north side of the building in the heart of the "Heights" a walk able shopping district, central access in one of the city's most charming and vibrant neighbourhoods. Open concept living that reflect your lifestyle. A sanctuary away from the busy city. Modern grays and whites combined with warm earthy tones to create an effortless elegance. Gourmet Kitchen host a suite of high-end stainless steel appliances by Kitcheaid, reverse shaker-style cabinets, caesarstone quartz countertops. The perfect backdrop for all occasions. Your very own rooftop to relax, grow, and reconnect. A place to enjoy a peaceful morning.